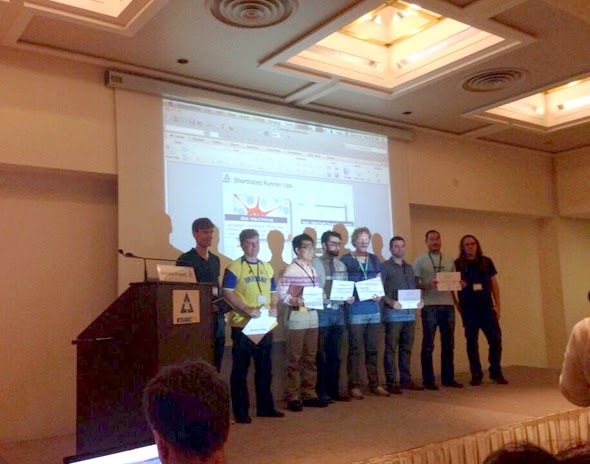 We went to Crete this past month to show our work at the LinkedUp Vidi Competition, which was held at the ESWC conference. We presented how TuvaLabs is making open data useful for teaching and learning. The competitors' presentations were very impressive and polished, and included Rhizi, Konnektid, DBLPXplorer, LODStories, eDL mobile app, Solvonauts, and agINFRA.